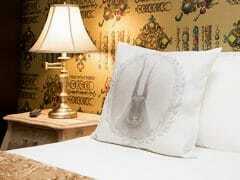 Take a trip down the rabbit hole with a stay in the Wonderland suite. 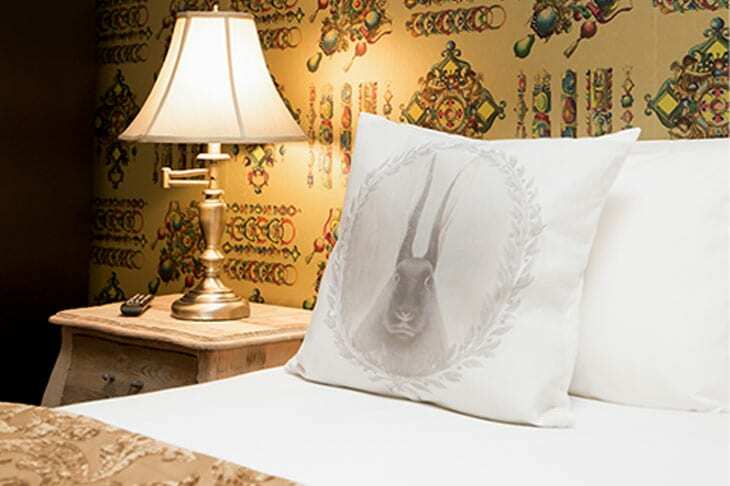 Influenced by the enchanting tale of Alice in Wonderland, this is a Liverpool hotel room full of charming trinkets and whimsical features. 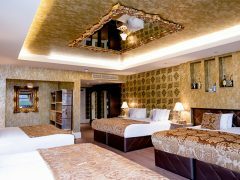 As soon as guests step foot into the Wonderland suite they are greeted by luxurious golden decor and charming ornamental furnishings. 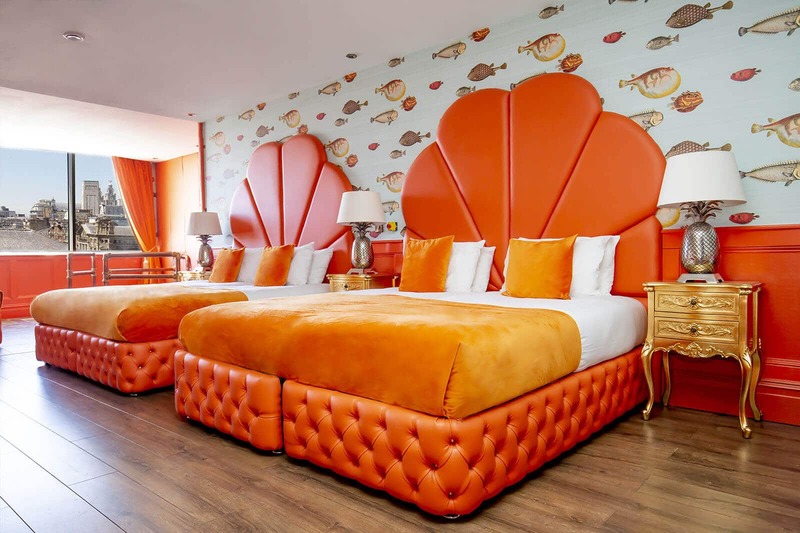 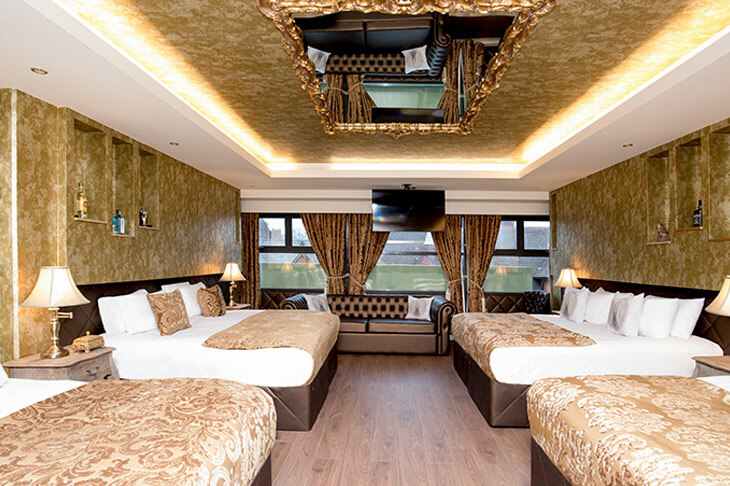 Sleeping up to nine guests in four large double beds and one comfortable sofa bed, Wonderland is the ideal group accommodation for an unforgettable visit to Liverpool. 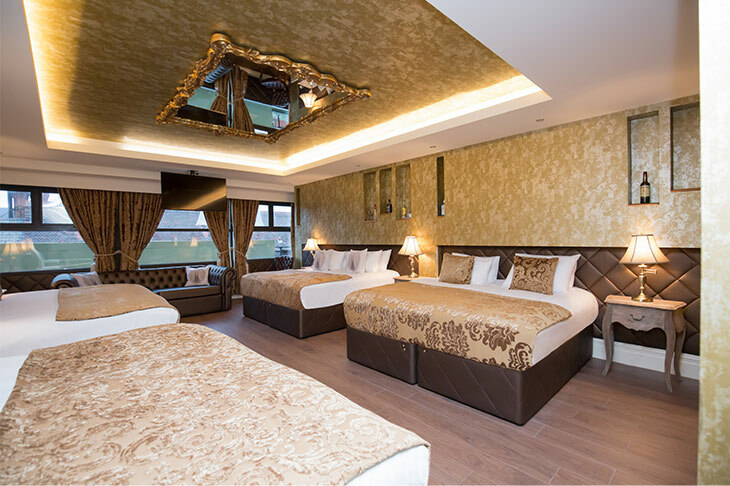 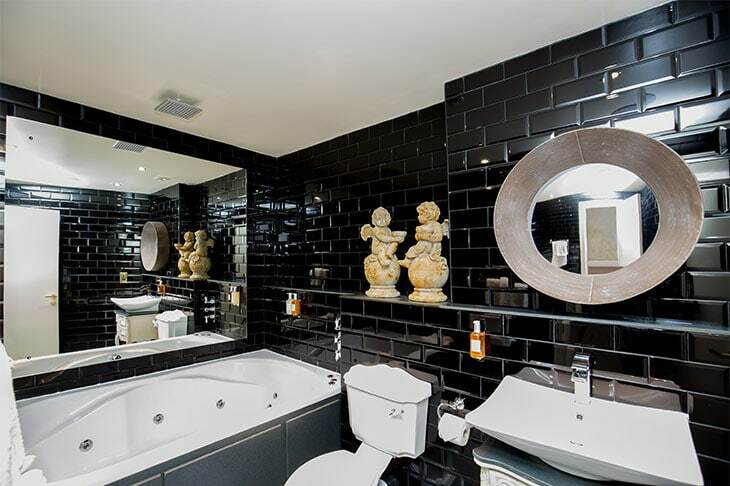 Features of the Wonderland suite include an elegant ensuite bathroom, sleek double whirlpool bath and useful facilities such as a modern kitchenette and flat screen TV. 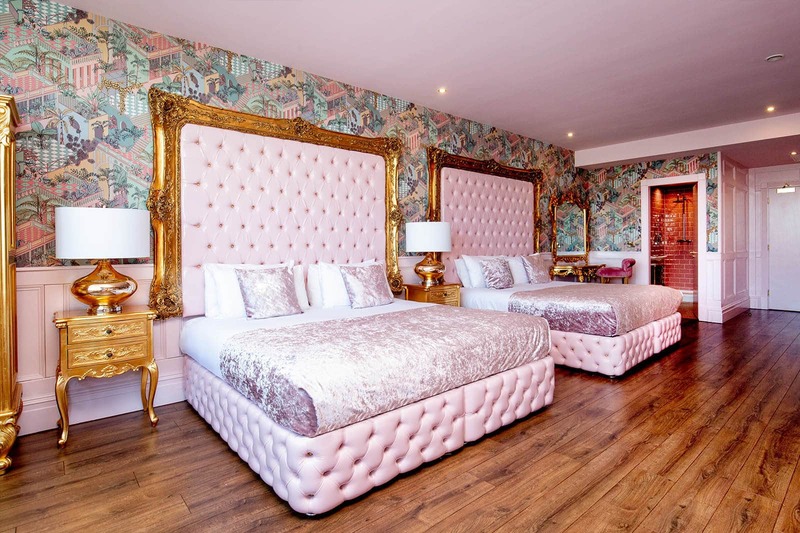 Located on the 4th floor of Liverpool’s award-winning Shankly Hotel, Wonderland guests have access to The Bastion Bar and Restaurant, Shankly Museum and secure underground city centre parking. 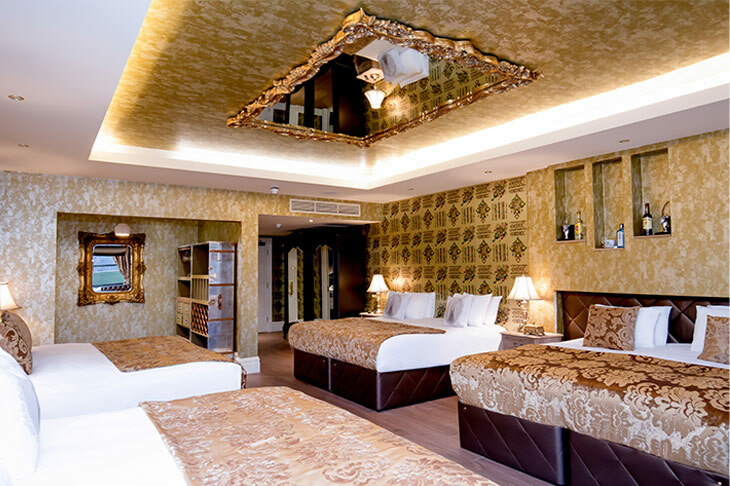 The excellent location of The Shankly Hotel allows guests to easily explore all the best parts of Liverpool, including the famed city nightlife, dynamic shopping and dining districts and popular cultural and historic landmarks. 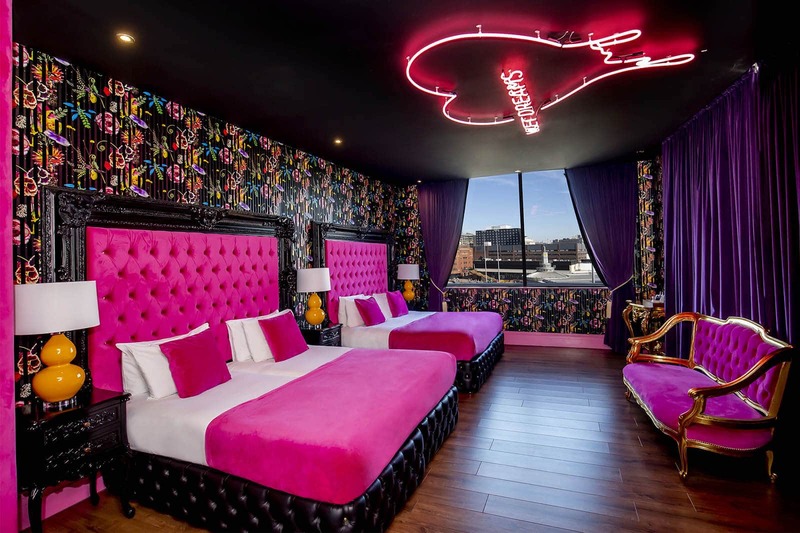 Getting to The Shankly Hotel couldn’t be easier as Lime Street train station is just a short 5-minute walk away and Liverpool John Lennon International Airport only a 30-minute drive from the hotel. 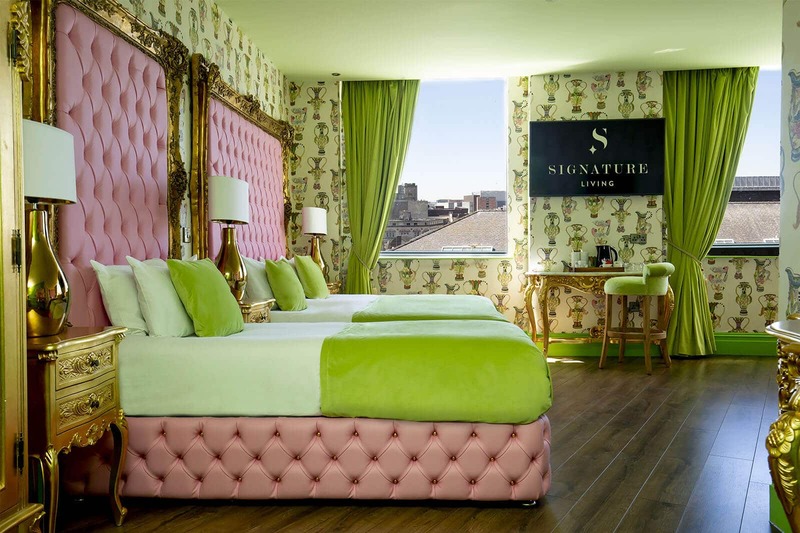 Staying in the Wonderland suite will ensure that you’re never too far from all of the action meaning you can explore all Liverpool has to offer without spending too much time travelling. 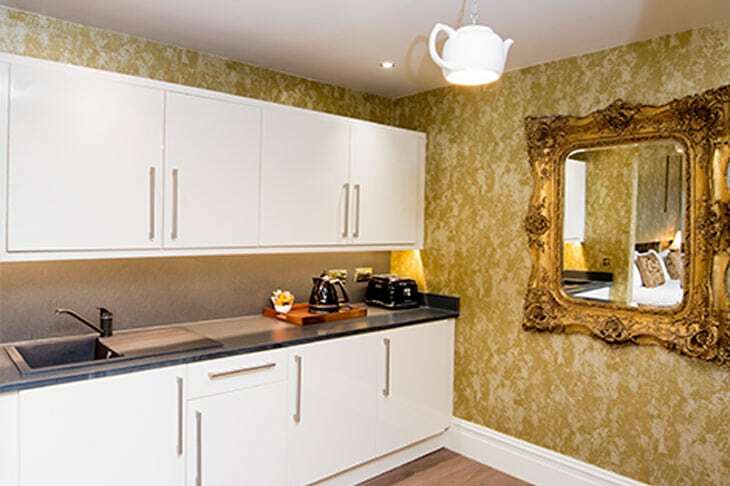 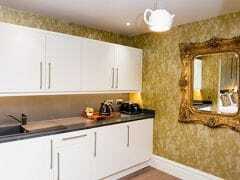 As the Wonderland suite is located in the heart of the city centre, getting to your perfect apartment couldn’t be easier.